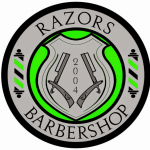 Short Business Description: A full range of barbering services as well as grooming products, gift vouchers and gifts are available in store. 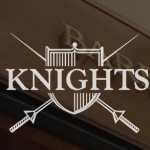 Short Business Description: Established in 1988, Knights Barbershops are committed to providing the best in mens grooming services and products. 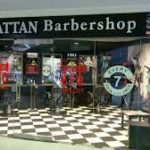 Short Business Description: Limerick based Barbers have just got bigger with their second store now open in Arthurs Quay Shopping Centre. 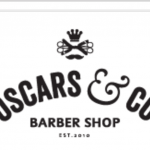 Short Business Description: With top class products such as American Crew and Proraso, vintage Takara, Belmont chairs, rough leather & raw timber fixtures & fittings Oscars & Co offer some of the best in barbering and hot towel shaving in Limerick. 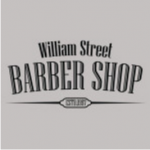 Short Business Description: William St. Barber Shop invites customers to drop in and enjoy the relaxed atmosphere of their traditional style Barbershop and to have a complimentary tea/coffee. 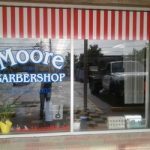 Short Business Description: Dedicated to providing excellence in barbering. 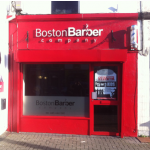 Short Business Description: Modern Man is a well-established barber shop, located on Sarsfield st. 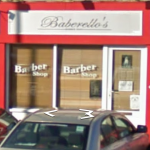 Limerick. 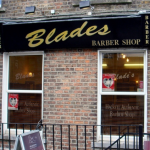 Their aim at Modern Man is to provide a consistent standard of service in a relaxed environment. 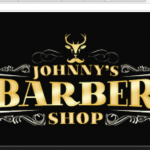 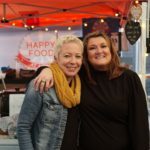 Their motto is quality over quantity. 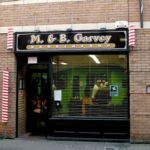 Short Business Description: Retro is Limericks Finest Barber Shop and has recently been voted in the top 5 best barber shops in Ireland . 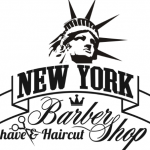 Official stockists of 1922 Keune , Layrite & American Crew products . 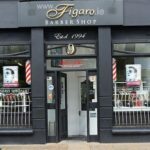 Owner Frank has represented Ireland at the highest level and competed at European and world championship in Paris in 2016 & 2017 . 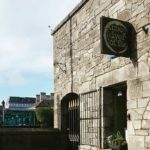 Frank is also the Irish Educator for the exclusive 1922 Keune brand . 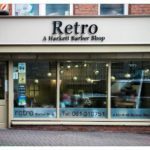 The staff at Retro are always updating their skills and up to date with all the latest styles we pride ourselves on hard work, and offering high quality, Modern & traditional cuts.